The last couple of weeks have seen Ghostface Killah spit bars on Wu-Tang's A Better Tomorrow and his own 36 Seasons, but the Wallabee Champ has even more in store for you this season, having just dropped off a new tune with Wu-Block. The cross-pollinated squad is giving you the dirt on their "Wu-Block Biznez." The Staten Island spitter takes the first crack at the track, holding people up at gunpoint, knocking out a "crackhead," talking big rip-offs, and snatching jewels out of people's earlobes. D-Block's Sheek Louch adds attitude to the back end, serving up gun-spray in his menacing narrative. You can hear all about the "ghetto olympics" down below. 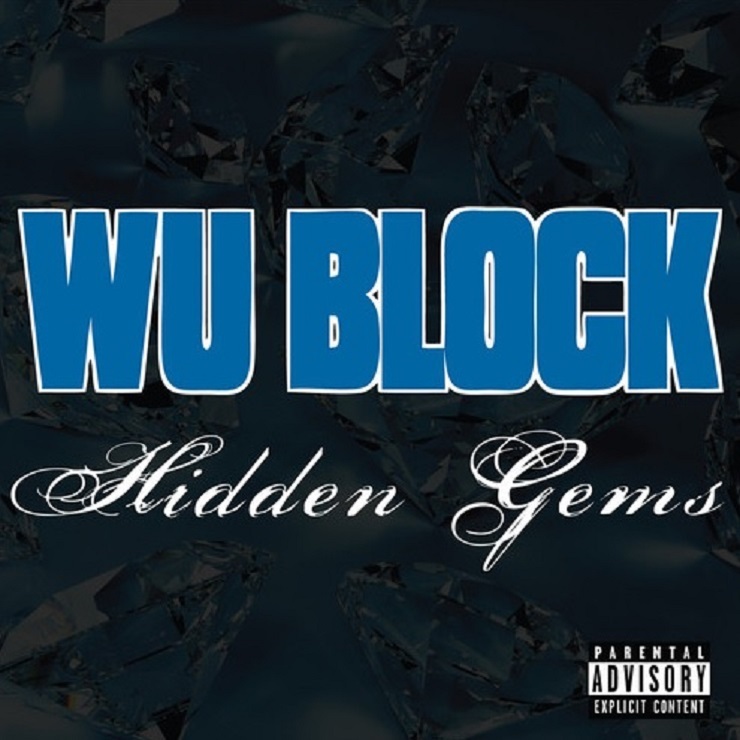 "Wu-Block Biznez" arrives as part of Hidden Gems, a 15-track collection of previously unreleased Wu-Block material that Nature Sounds delivers January 20.